LINE/SHADE is the simplest way to achieve the eye-opening intensity that eyeliner delivers. They are comfortable to apply and sharpen to a fine point to allow for a precise application. 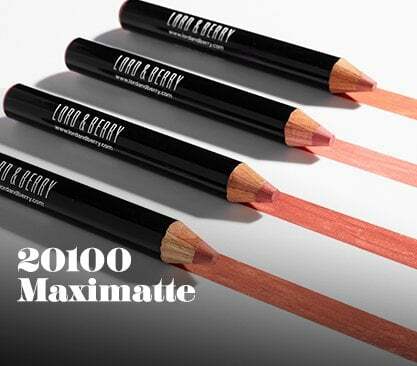 Eye Pencils can be used to create a sharp line or a softer, smoky effect and will not cake or streak. I've had such a hard time finding an eyeliner pencil that I love. This is perfect, it's soft and stays on my waterline longer than other liners! !